For better sleep, less pain & a happier healthier pregnancy. 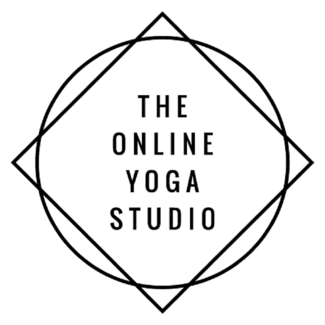 FREE 5 day prenatal yoga sequences, daily email support & facebook LIVE videos with Doula & Prenatal Yoga Expert, Deb Young. I'M READY FOR 5 DAYS OF PRENATAL YOGA! Research shows that prenatal yoga & relaxation techniques can help improve quality of sleep during pregnancy, as well as lead to less awake time. We'll show you a delightful sequence perfect for those nights when sleep is elusive. Regular yoga practice during yoga has been shown to be an effective way to reduce stress & anxiety. 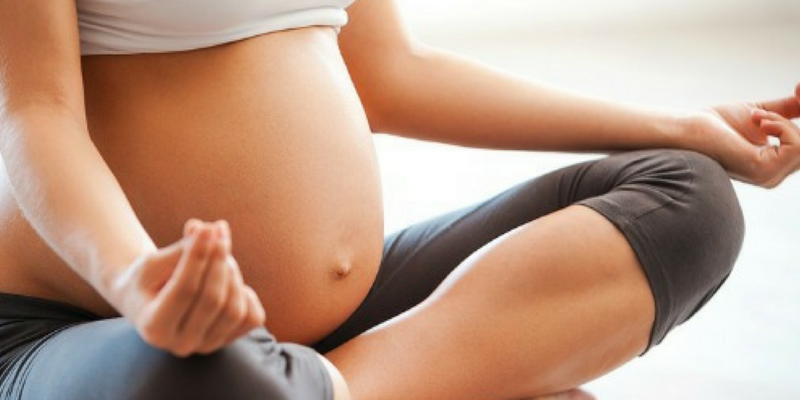 You'll learn some simple breathing, meditation & mindfulness practices for pregnancy to release fear & build confidence. 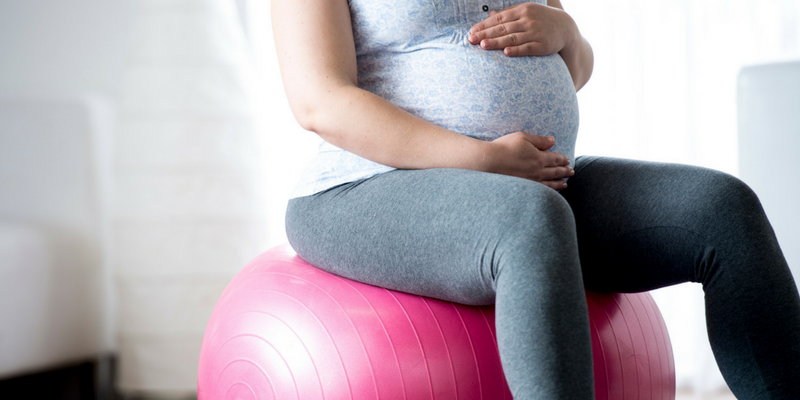 At least 50% of women will experience lower back pain during pregnancy. In this 5 day challenge we'll help you release achey hips & strengthen your postural muscles to support the extra load your back is carrying at this time. FREE ONLINE PRENATAL YOGA CHALLENGE GET STARTED TODAY! Hi there lovely! 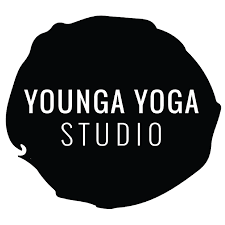 My name is Deb Young - I'm a yoga studio owner with more than 10 years experience as a studio owner & prenatal yoga teacher and I'd love to help you to stay fit, healthy, active & confident during your pregnancy. With my simple prenatal yoga sequences, you'll learn to stretch in a safe way to ease pregnancy aches and pains, learn breathing & relaxation techniques to sleep better & reduce stress and feel happier, healthier & more confident! Between morning sickness, appointments for your pregnancy & all the things on your to-do list, I bet that looking after yourself and your health & wellbeing is a real challenge - and I want to help you find ways to sleep better, release aches and pains & feel healthier EVEN if you're busy or not feeling the best. On the other hand - you might be feeling like a GODDESS and you've always been curious about yoga - but never had the chance to try - well now's the time! 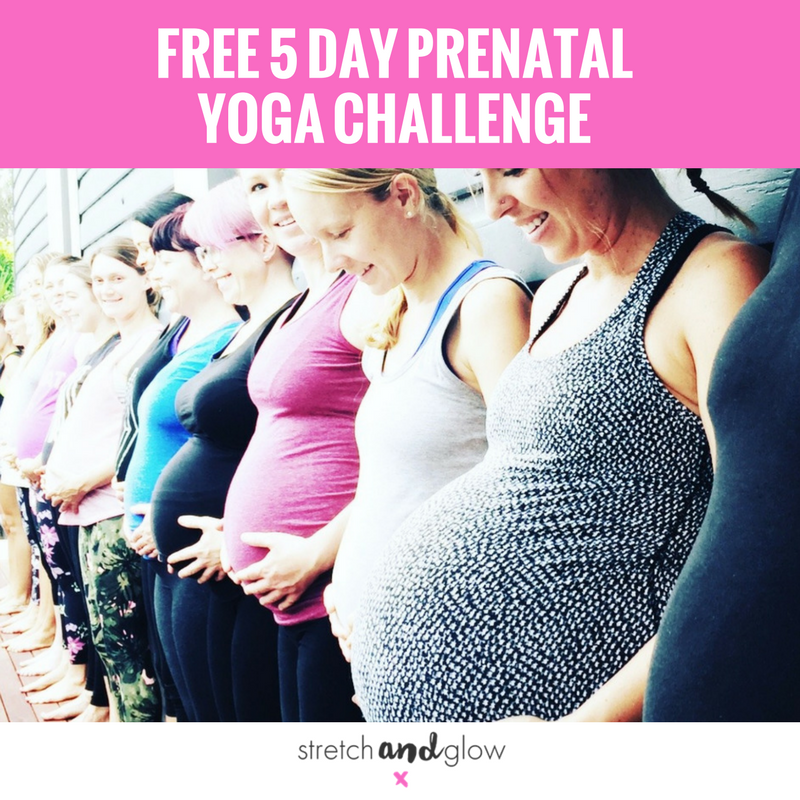 In this FREE 5 day yoga challenge you'll get access to easy to follow prenatal yoga practices that you can do when time is short - or your other kids are napping, in the comfort of you own home. You'll also meet other women and get access to our free facebook community with daily videos where you can ask all your pregnancy & prenatal yoga related questions! 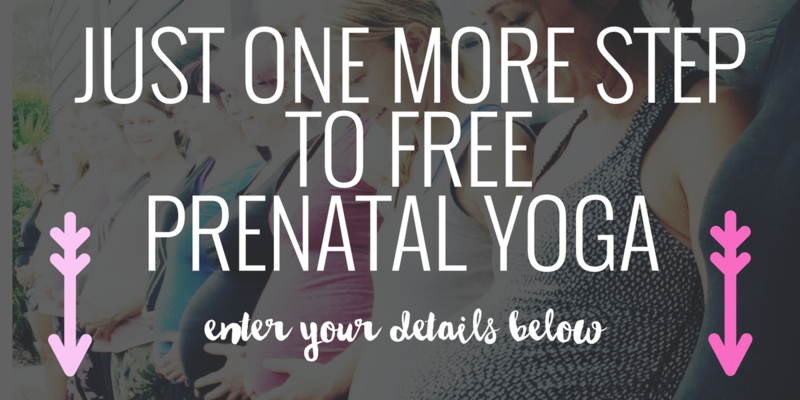 FREE ONLINE PRENATAL YOGA CHALLENGE FREE FOR A LIMITED TIME!